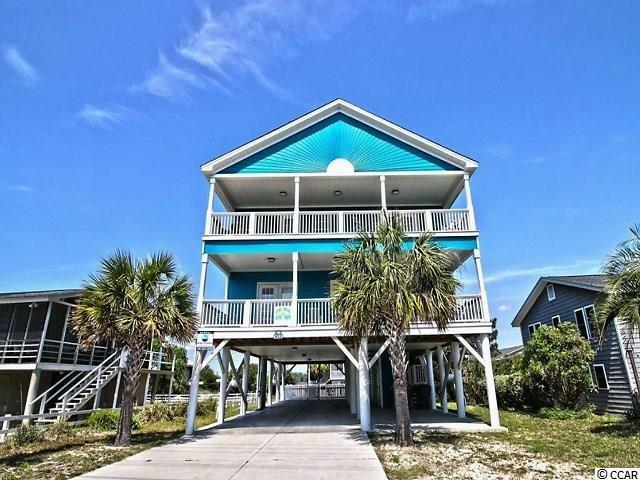 This gorgeous raised beach home A.K.A "Dr. Sea" comfortably sleeps, 22 people with its total of 7 beds 7 baths & 1 half bath!!! Every bedroom in this home has its own private full-bath for maximum privacy and comfort and the owner has meticulously kept Dr. Sea in tip top shape and has never allowed smoking in the home. Located only 0.8 miles south of the Garden City Pier, and directly across the street from public beach access this charming raised beach house is situated in one of the best locations on the beach - enjoy breathtaking sunrises over the blue Atlantic from one of two oceanside balconies AND spectacular inlet sunsets from one of two poolside balconies. Both are perfect spots to gather with family and friends or to just escape for a moment of solitude and enjoy the serene surroundings. 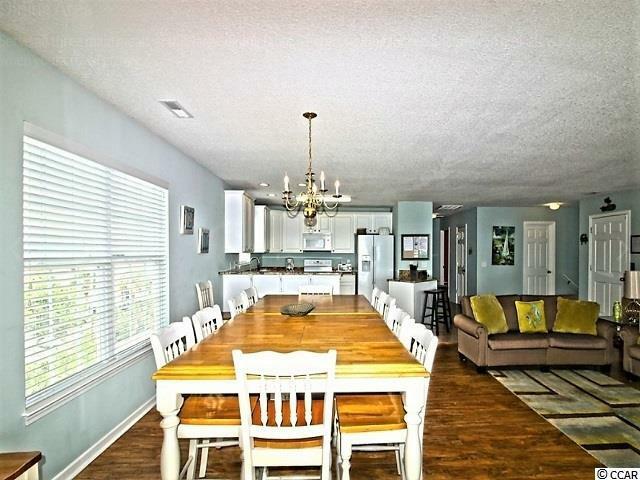 This spacious property features all the necessities of home including a fully-equipped kitchen complete with granite counters, custom tile floors, microwave, dishwasher, as well as two refrigerators, wet bar with a dorm-sized refrigerator, two washers, two dryers, central heat and air conditioning, and ceiling fans. 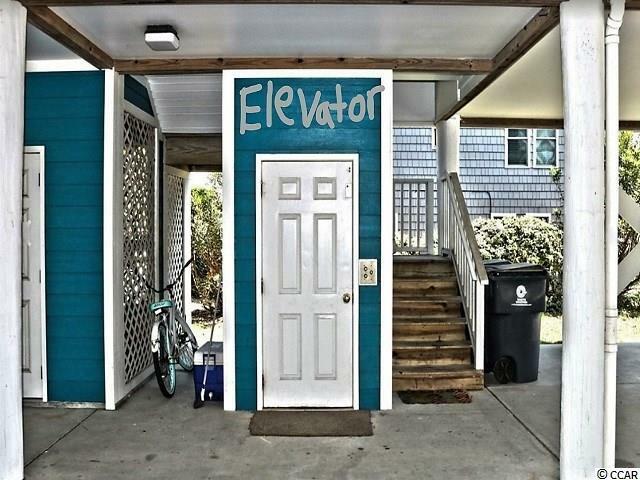 Seven 32-inch TVs (bedrooms), one 50-inch TV (living room), eight DVD players, and dont stress about carrying all of your luggage and groceries upstairs, Dr. Sea includes an elevator just to make your life easier. The lay of the floor plan is as follows two bedrooms upstairs with two king-sized beds, and two-and-a-half baths, and five bedrooms downstairs with one king, three queen, and two double-sized beds, plus two twin-over-twin bunk bed sets with built-in trundles, and five baths. Two of the seven baths feature garden tubs. Outdoor amenities include a private and secure 18-by-24-foot swimming pool, grill area, and ample parking. Some area attractions include Marlin Quay Marina, Gulf Stream Cafe, Original Sam's Corner, and Sara J's Seafood Restaurant, Pier at Garden City, some of the nation's best golf courses, Brookgreen Gardens, Murrells Inlet Marsh Walk which is a half-mile long boardwalk overlooking a pristine salt marsh, and the many award-winning seafood and barbecue restaurants along Highway 17 Business in the central business district. If you're looking for places to shop you can start with Inlet Square Mall, The Market Common, Coastal Grand Mall, Myrtle Beach Mall, Broadway at the Beach, Barefoot Landing, two Tanger shopping outlets, countless strip-malls, and many more shopping facilities are all within an easy drive. Looking for some entertainment take in a show at Alabama Theater, Medieval Times, The Carolina Opry, Pirates Voyage, and Legends in Concert. And don't forget about Ripley's Aquarium, Alligator Adventure, Hard Rock Cafe, Jimmy Buffett's Margaritaville, and The Pavilion Nostalgia Park. The owner primarily uses it for the rental which is phenomenal because Dr. Sea is well known in the area for its luxury but as the new owner you could choose to use it for personal or an investment or both that is your choice and either way it is a prized possession that anyone will be proud to own. Call today for more info or to schedule a showing and or make an offer. 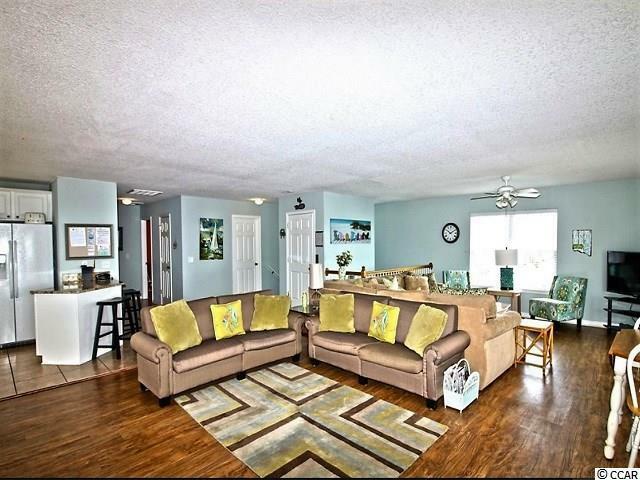 You can also watch the virtual tour and request more info through that as well. Square footage is approximate and not guaranteed. Buyer is responsible for verification.